Does anyone else love Ikea as much as I do? I know for a fact that my daughter does. 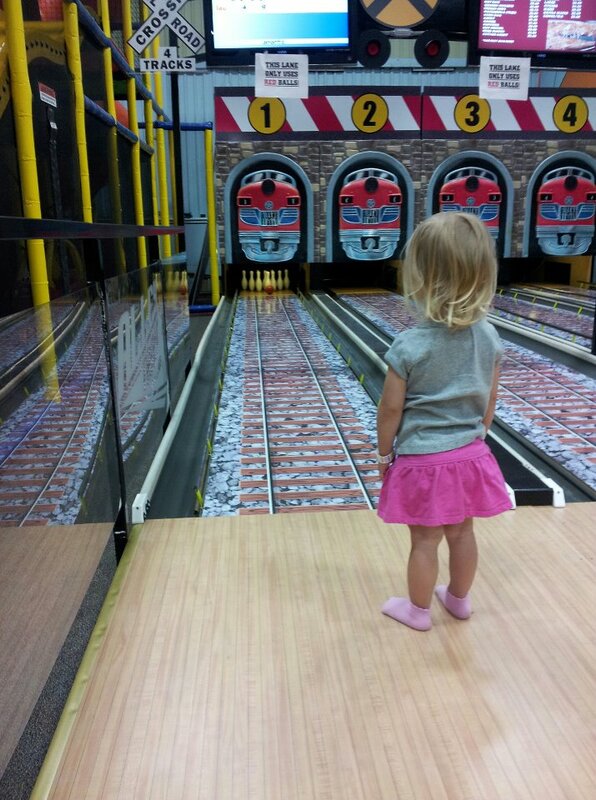 Now that she is big enough to play in Smaland, it’s her favorite store. She calls it “The Ladybug Place” and we now go about once a week. We are lucky to live so close by. On our most recent trip, I was also thrilled to discover on our most recent trip, that on Tuesdays, kids eat free at the Café. We had a lovely day at Ikea, my daughter got to play and have fun in Smaland, my son got to run around the huge store while I chased him and ensured he didn’t break anything, and we all had a delicious lunch at a very low cost. It was a win-win for everyone! It’s a great way to spend a few hours, for free or very cheap. I’m counting the days until my son is potty trained and tall enough to enter Smaland. It will be magical to drop both kids off, and enjoy a quiet hour to myself, browsing the displays or lounging at the Café. I. Can’t. Wait. 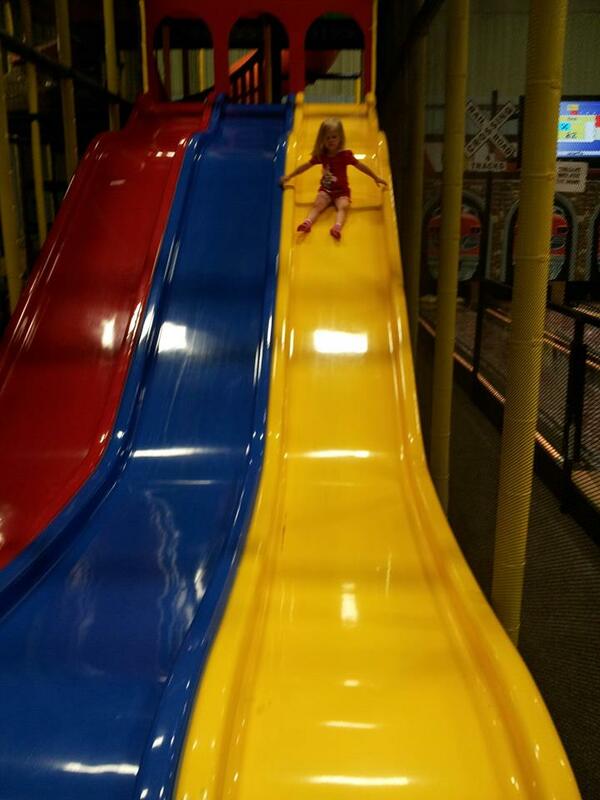 In addition to Ikea, we really like Kidsport in Stoughton, which is also conveniently only 5 minutes from our house. 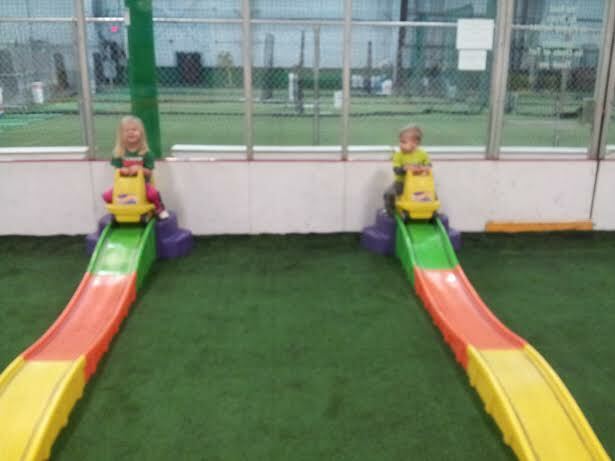 Both of my kids can spend an hour or more climbing, jumping, riding, sliding, and playing in the indoor play space. They also really enjoy the bowling and plaster painting that is available. It’s not as affordable as Ikea (free!) but the admission is still reasonable. I also like the fact that you only pay for children to enter, so parents are free. Some kids’ places are not like that, which I’ve never really understood. The Children’s Museum of Easton is another fun place close to home. We don’t come here too often, though, as it is small and tends to get busy, even on weekdays during the school year. Also, parents are charged to enter. However, it is a lot of fun! My kids love the spaceship and getting to paint their own faces. The outdoor space during warmer months is also an awesome adventure. 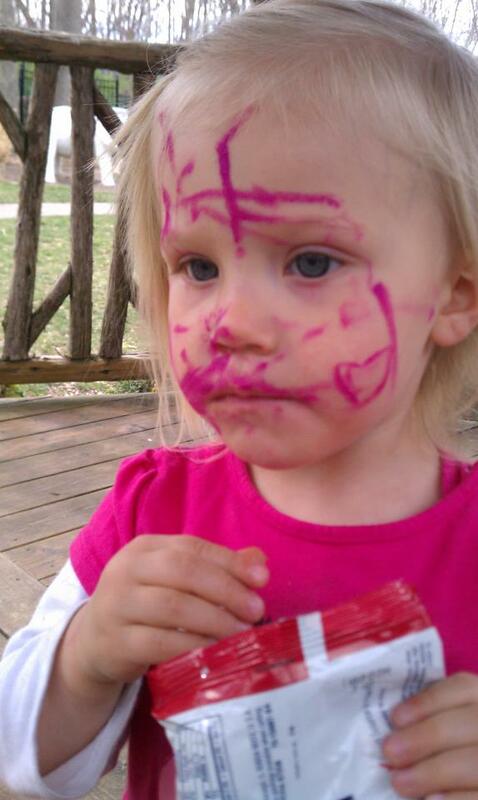 Look Ma, I painted my face! The Totplex in Canton is another favorite of ours. It is an indoor soccer field with climbing structures, bouncy houses, ride on toys, and PLENTY of room to run around. This is another place my kids can spend an hour or more, getting all their energy out! We like to create an obstacle course and my daughter will insist we complete it over and over about a hundred times! Taking a trip to any of these places ensures a good night’s sleep for everyone! I know there are many more in our area that we have never even tried yet! What’s your favorite? I’d love to know so we can check them out!